It’s the time of the year again! Are you ready to have renovation and change the interior of your lovely abode so you can be more prepared for the Year of Pig in 2019? We, A Star Furnishing would like to thank you for the continuous support in the past 2018, some exclusive deals like BUY ONE GET ONE FREE have been prepared by us as a token of appreciation. To bring bountiful blessings, good fortune and happiness into your home, this festive season, don’t hesitate to join our super deals so you can save more and have a prosperous year! Here are the super great deals which we proudly present to you. Don’t miss out these exclusive deals and contact us now for further details! 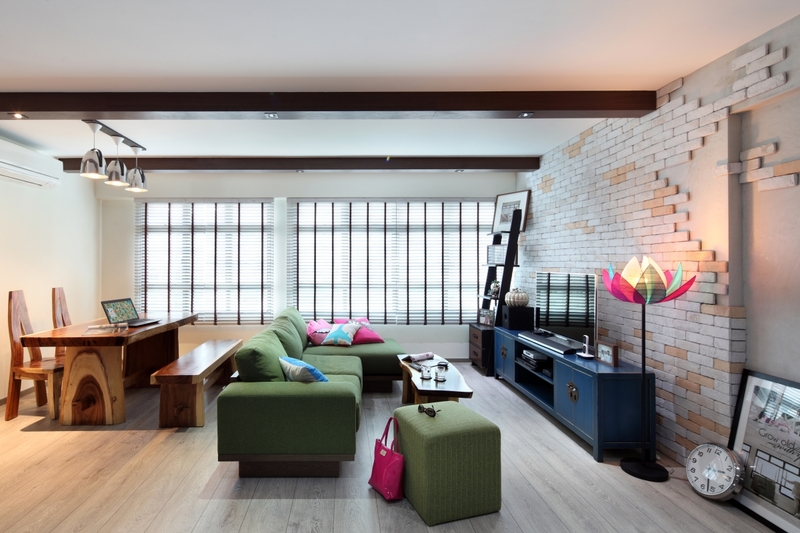 Taobao, Lazada and Qoo10 DIY-ers: The New Threats to Interior Designers. Or Are They?